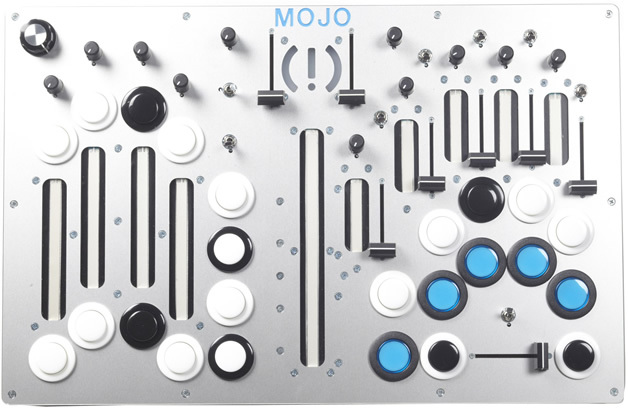 The MOJO is a performance MIDI controller designed by Moldover. Scroll down for more details. Scroll even further for a sales pitch where we try to build & sell you one. ORIGINAL design files for Laser Cutting and Milling. MIDI Mapping reference: overlay pictures and programming files. 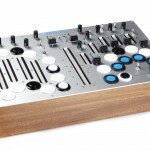 Two Ableton Live templates mapped to the MOJO. Use them with your own MOJO, or just steal the incredible effects chains. Also, check this video for an in-depth look at a typical MOJO build. 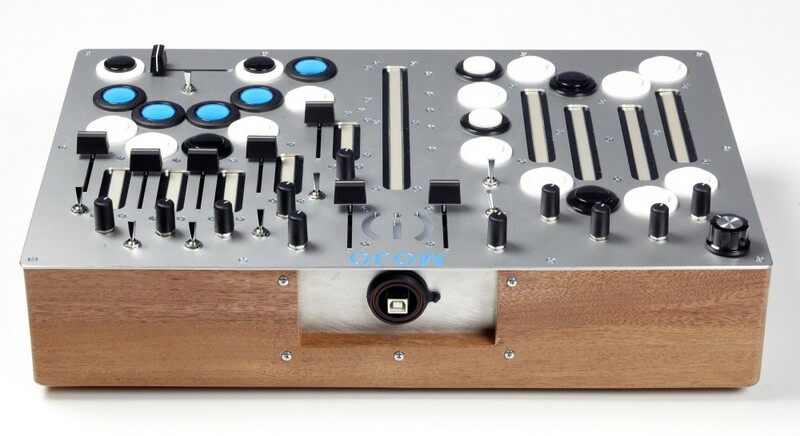 Available NOW for $1999.00 (USD). Scroll down for details. 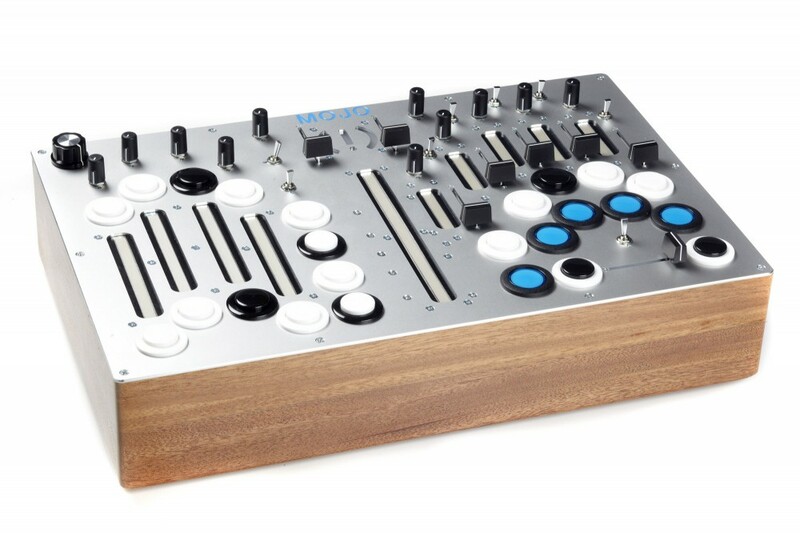 Super Fun Instrument Design from Nathan Lively on Vimeo. 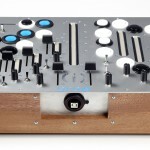 The MOJO is available for $1999.00 (USD). Please contact mojosales@60works.com for details! MOJOs are built by hand as orders are fulfilled. They do not ship immediately upon purchase. Shipping is $60.00 to USA destinations. 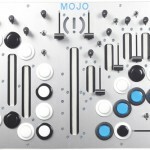 The MOJO pictured above comes from the initial production run; subsequent MOJOs will have slight cosmetic differences. An additional 8.5% sales tax will be added to orders shipped to California. Prices do NOT include foreign sales tax, import fees, tariffs or VAT. Hate PayPal? We also accept Google Checkout. Contact us for details.